On 16 June, the UN Secretary General nominated Lebanese professor and politician Ghassan Salame as UN Special Envoy for Libya, in replacement of outgoing envoy Martin Kobler. The UN Security Council approved the appointment on 20 June. The US vetoed the appointment of former Palestinian prime minister Salam Fayyad to this position in February. 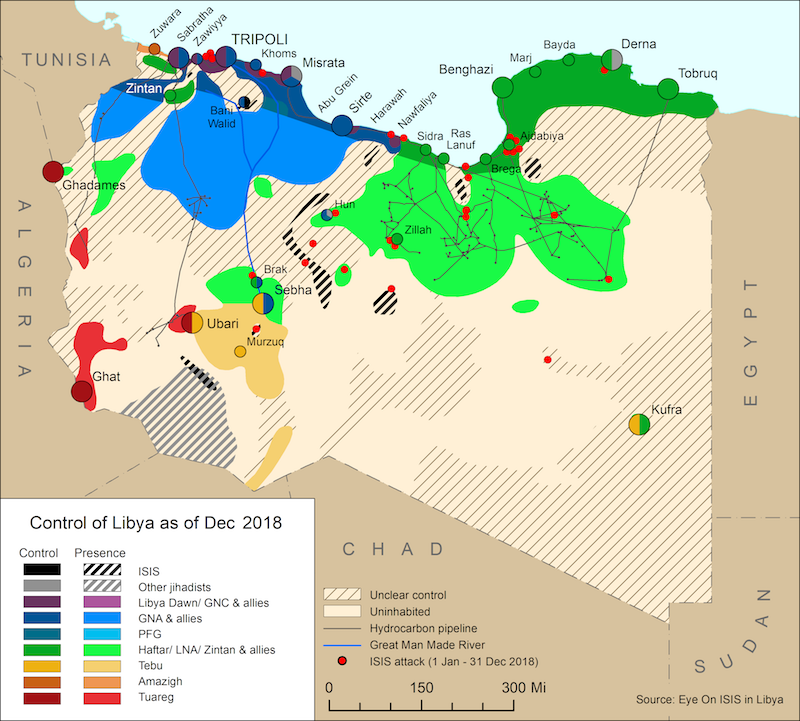 Salame is seen as historically close to France, and the French have increased their diplomatic activity with various actors in western Libya, especially Zintan, Misrata and Tripoli, over the past few days. 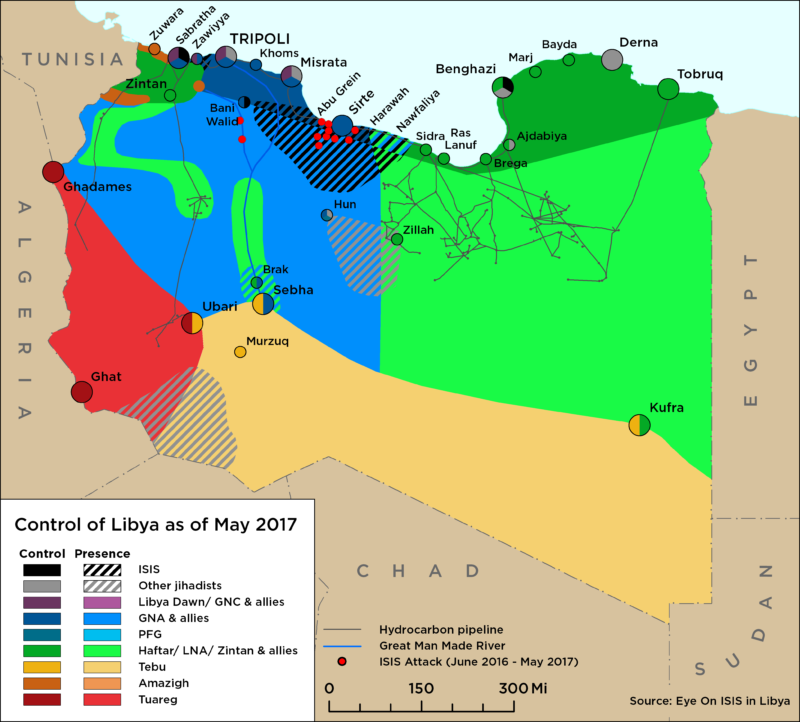 During a farewell phone call on 14 June, Russia’s deputy foreign minister Mikhail Bogdanov told Kobler that Moscow intends to continue to work with all sides in Libya towards a resolution, and has already invited Abdullah al-Thinni, the prime minister of the House of Representative’s (HoR) eastern government, to visit Moscow for talks this week. However, although Moscow recognizes the Presidential Council (PC) headed by Fayez al-Serraj, it does not recognize the PC’s cabinet, the Government of National Accord (GNA), on the basis that it has not been approved by the HoR. Russia continues to recognize the Thinni administration as Libya’s legitimate government.